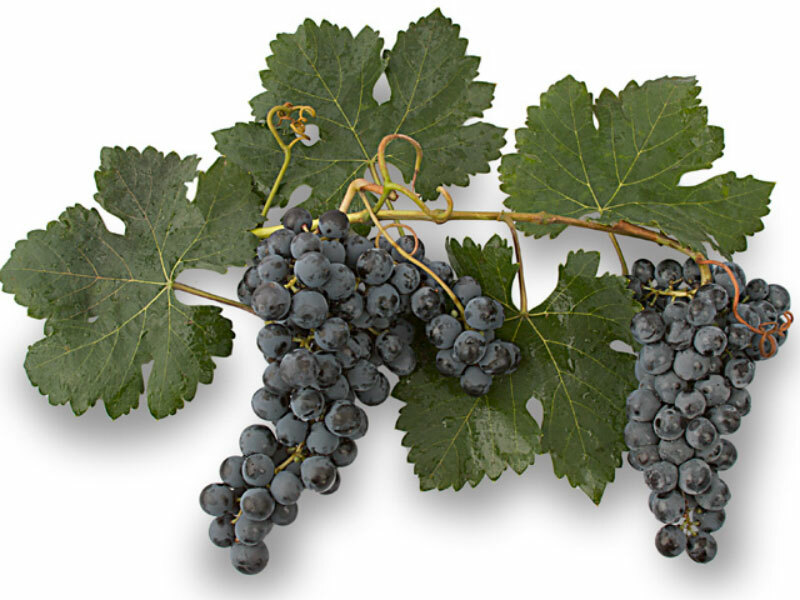 In the southernmost region, the best representative of the history and adaptability of wines is the Monastrell variety. 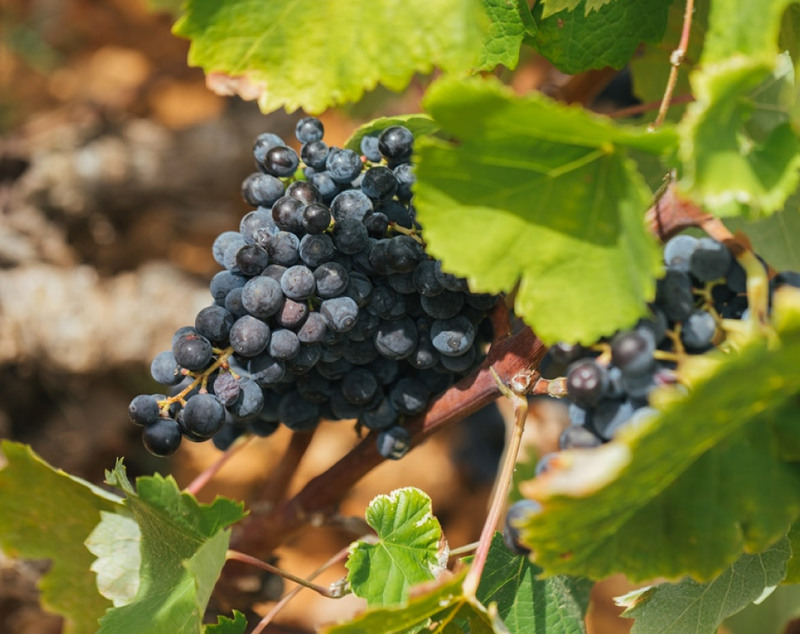 It makes up 75% of all vines grown in the main regions covered by the Alicante Designation of Origin and is the most well established variety. In this case, we’re referring to a variety with close links to the Mediterranean and able to convey its essence through the wines produced from it. These very dark violet wines have a high colour intensity, showing how they have absorbed the long hours of sunshine enjoyed in this region. 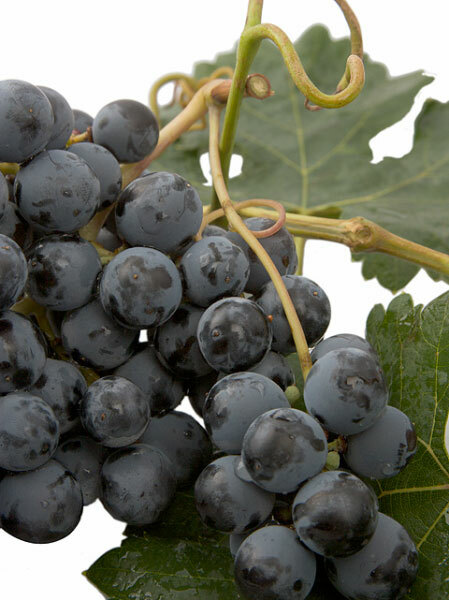 This gives them a high phenolic content and a high percentage of Resveratrol, the best anti-oxidant for humans. 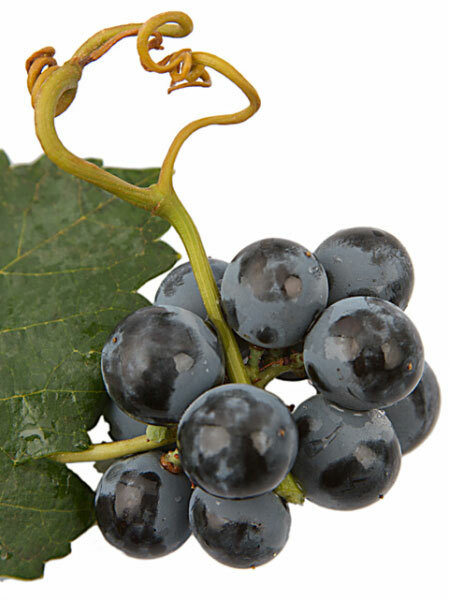 The grapes are medium-sized but very compact and strong, which enables them to withstand many hours of strong sun. The region’s dry conditions, bordering on drought, have made the grapes strong and dense, with a powerful aroma. They are versatile enough to produce single variety and coupage wines, as well as fortified wines and of course Fondillón, as they are able to over-ripen on the vine under the right conditions and they also have a high sugar content. This is a late variety, normally picked towards the end of September and in October. 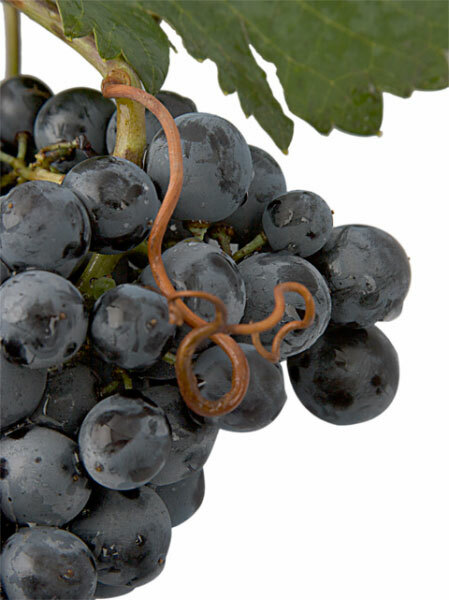 As mentioned above, it can also over-ripen on the vine, weather conditions permitting.